The launch of Google’s Tango platform as a consumer platform has been a protracted affair since Google and Lenovo unveiled the first consumer level device, the Phab2PRO in June. The device has since been delayed in the US. Now the head of VR at Google Clay Bavor, has confirmed to CNET that the phone will go on sale in November. The confirmation of a November launch date is still not firm with no exact date given for the launch, though it does fit with the revised ‘Fall’ release date that Lenovo announced last month. 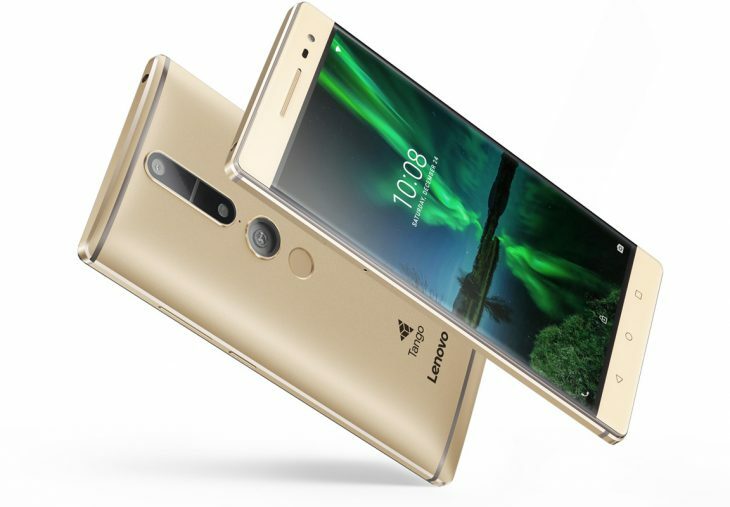 While Lenovo initially advised that the Phab2PRO would be available globally, Lenovo last month revised that statement, advising that the Phab2PRO will only be going on-sale in markets that Lenovo currently sells devices in, with the addition of the US. This does mean that the Phab2PRO unfortunately won’t be going on-sale in Australia. 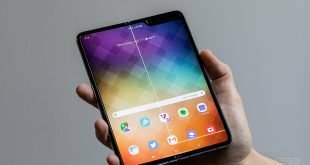 Lenovo did advise last month that they would launch the Phab2PRO in Singapore, Malaysia, Thailand, Vietnam, Laos, Indonesia, Cambodia, Myanmar, India, Hong Kong and the Phillipines where Lenovo said it should launch this month – though in light of this announcement that launch could also be delayed. Tango devices will differ from the newly announced Pixel devices, with Tango providing an Augmented Reality experience, while Pixel, through Daydream headsets will be providing a Virtual Reality experience. At Google I/O, tech leads for Daydream advised Ausdroid, that Tango and Daydream are not designed to be used together just yet, but down the track as technology progresses there could be devices with both built in. 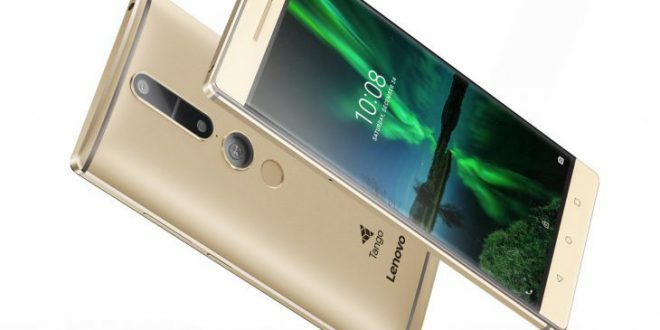 The Phab2 Pro will sell for $499 unlocked in the US through the Lenovo store as well as hardware supplier Loewes. We’ll be looking at import options for Tango when it begins going on-sale in countries closer to Australia next month.